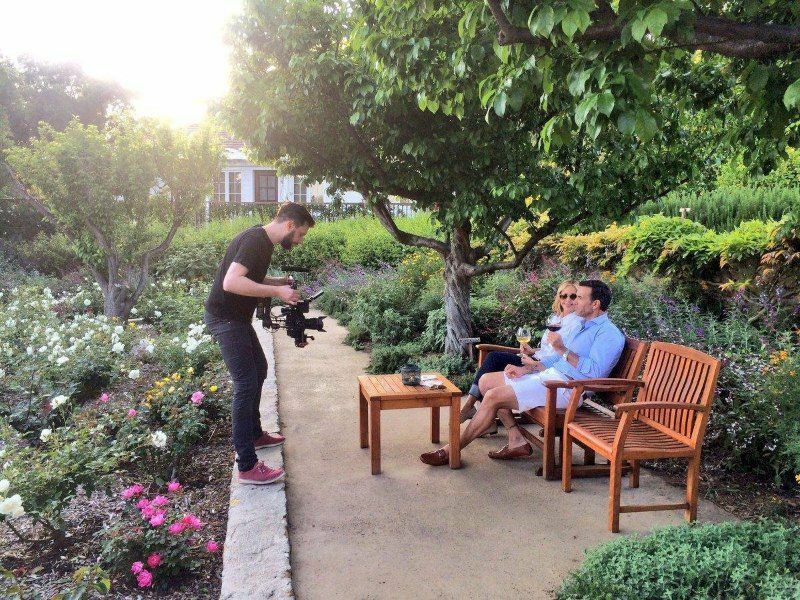 Our crew descended into the Montecito foothills of Southern California to capture the charming beauty of hideaway to the classic stars of Hollywood, San Ysidro Ranch. With a team consisting of not only our camera crew, but models and make-up artists, VIP Worldwide set out to capture the enchanting beauty of a hotel where nature and luxury collide. From its fields of lavender and lemon groves, to Chef’s Organic Garden, San Ysidro Ranch offers a sensory explosion for its guests. The film captured its connection to the surrounding countryside, as well as the rustic decadence experienced by its guests from the beginning of their stay to the very end. VIP Worldwide produced not only a brand movie, but a wide range of virtual reality experiences. This allows viewers to be fully immersed in what the breathtaking hotel has to offer, giving them a fleeting taste of a world they will just have to be a part of. San Ysidro Ranch is located just south of Santa Barbara in the exclusive enclave of Montecito on over 500 rolling acres of unspoiled coastal landscape. From its site in the foothills of the Santa Ynez Mountains, the Ranch overlooks the Channel Islands and offers dazzling panoramic views of the Pacific Ocean as well as a terrific basepoint for exploring the coastal Californian region. Guests are drawn to the Santa Barbara hideaway for its blend of natural beauty, romantic heritage and classic luxury. Myth and history mingle in the lush gardens where Vivien Leigh and Sir Laurence Olivier exchanged vows; in the setting of John and Jackie Kennedy’s honeymoon retreat. With its idyllic climate and deep embrace of the outdoors, San Ysidro Ranch is the perfect place to indulge the senses and invigorate the soul.